Fans of action RPGs and on-the-go gameplay will be happy to hear that the critically acclaimed Dragon's Dogma: Dark Arisen is coming to Nintendo Switch on April 23rd. Capcom has set a $30 price point for the upcoming Nintendo eShop. 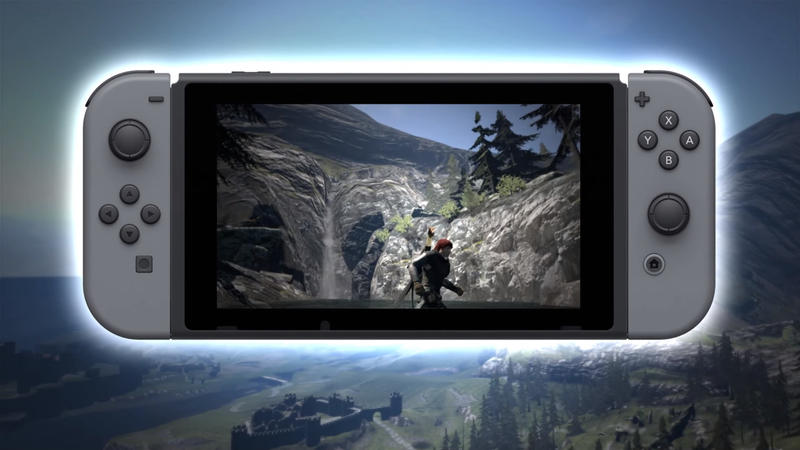 Play Anywhere – For the first time, Dragon’s Dogma can be played on the go using the Nintendo Switch system’s handheld or tabletop mode.